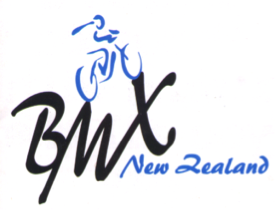 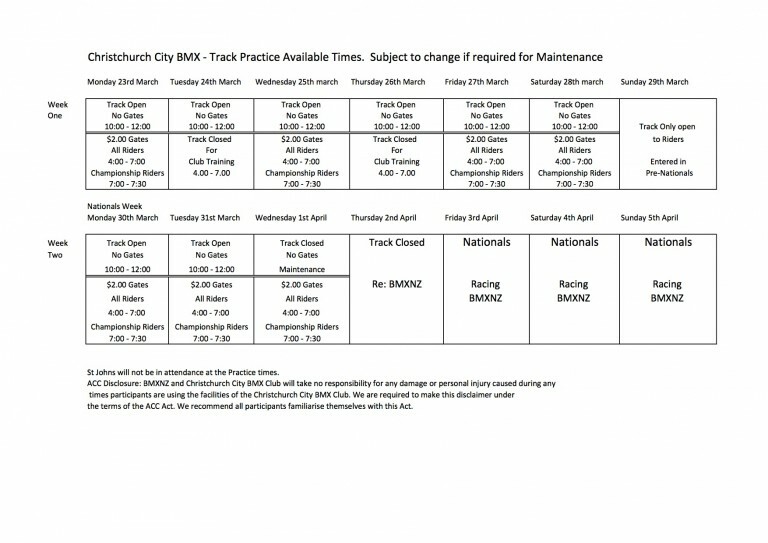 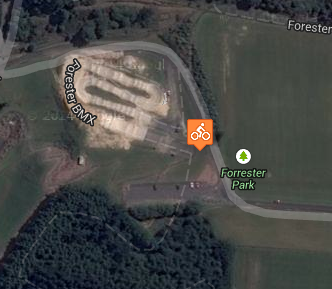 New Zealand BMX Olympian Sarah Walker will be made a life member of the Cromwell BMX Club, president Gary Smith says. 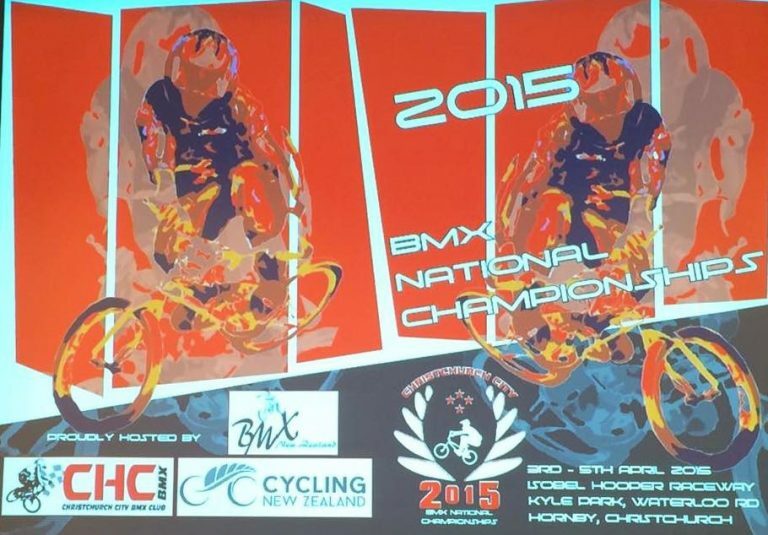 The 2015 BMX Event of the Year is the Christchurch Nationals. 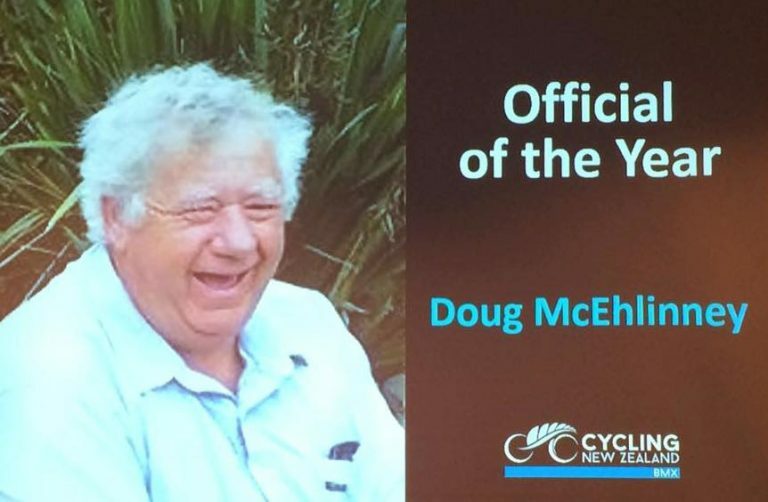 Doug McElhinney has served many, many years of service to the sport of BMX. 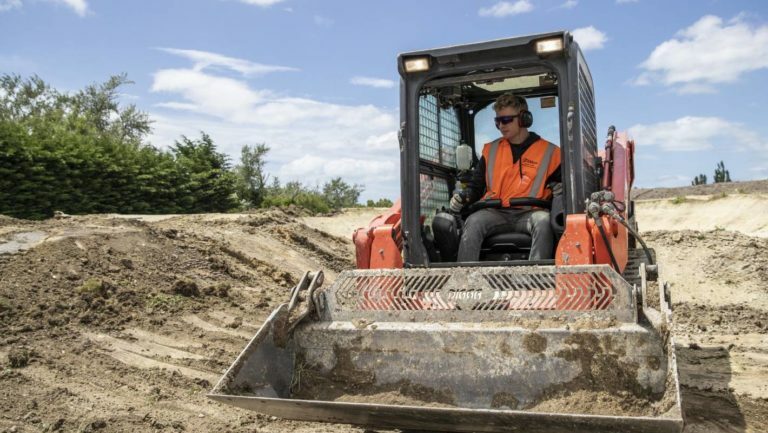 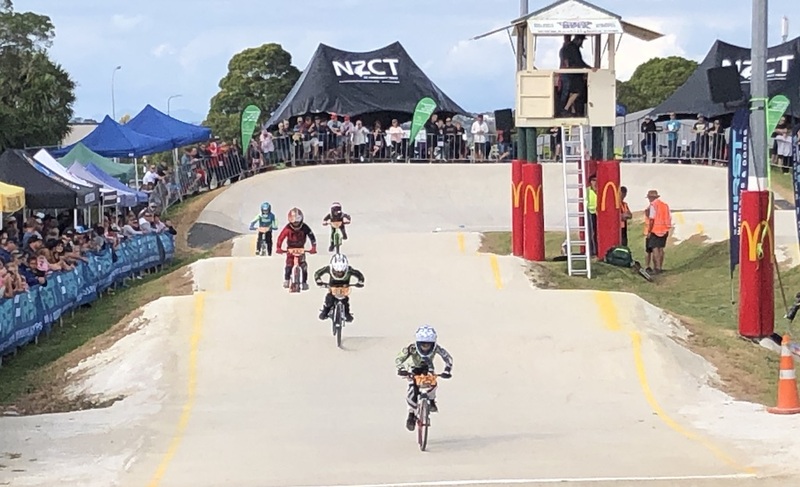 When Kelly McGarry was 11 years-old, much shorter and was yet to grow his trademark long blonde locks, he used to bike all the way from his family home in Wakefield to the Tahunanui BMX Track. 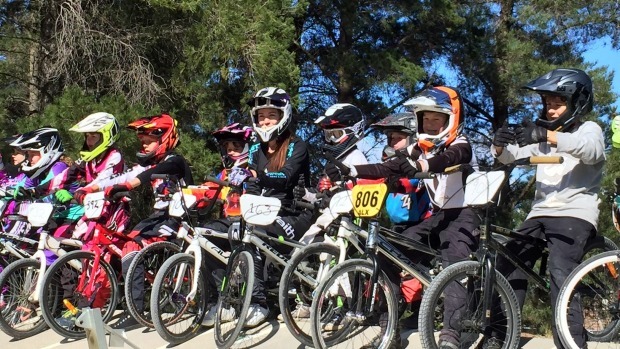 “I was so keen to come in and ride with my mates. 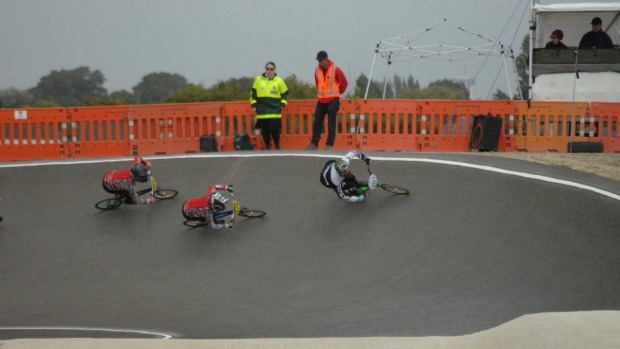 I loved it,” he said. 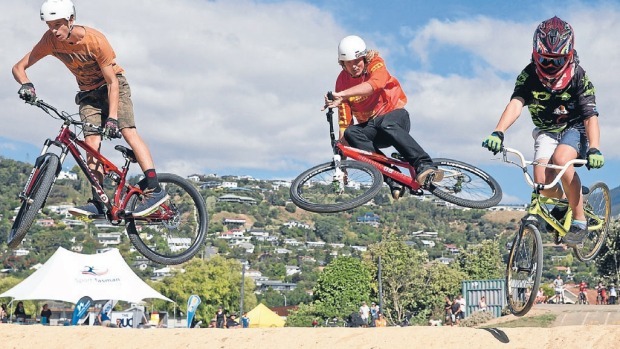 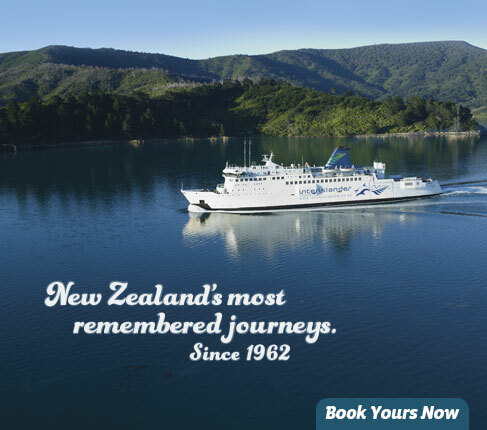 Kaitangata could early next year provide Clutha youth with a triple sporting challenge. 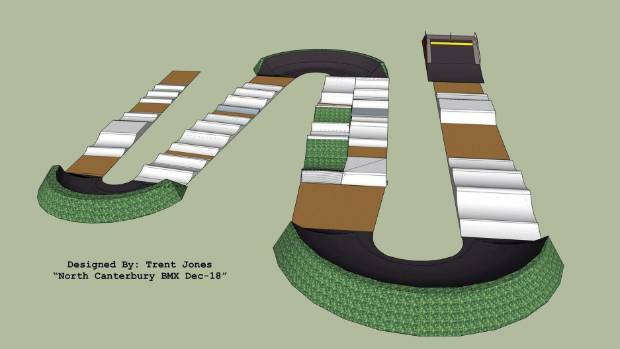 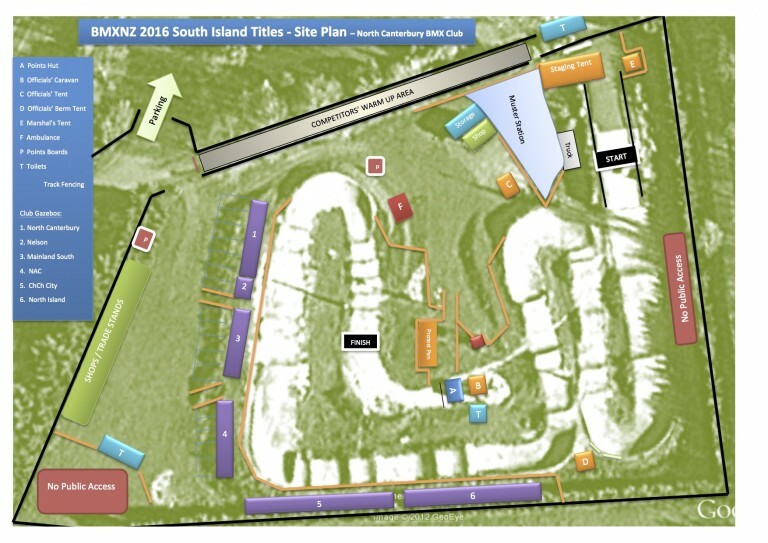 The town’s BMX park is looking to add a jump park in the adjacent empty section and next to that, plans for a skate park are well under way.